I personally don’t post at all on FB (and I don’t use any other social media platform) so I would feel if I suddenly posted too many things about my relationship, it just would be showing off and not myself. I don’t feel any particular need to show others what I do or what I look like, may it be by myself or in a relationship. In my last relationship I remember this particular date that I went on, at this really fancy restaurant. My ex was sitting across from me, and he took a photo, and then he must have posted in on FB. And for the next ten minutes he was checking his phone, while I was sitting down completely bored and annoyed. Later when I told him about it, he told me he’d wanted to post a photo on me because he was proud of me (maybe he meant proud of HAVING me?) and that he wanted to show me off. That personally disgusted me. I guess it could be meant as a compliment, but I am not a trophy. Generally I think I prefer no posting at all, or if the person wants to post, they should really ask for permission. The people who should know about the relationship would know without any social media posts anyway, and the rest of the world doesn’t really give a damn. So why bother with posts? I, personally like showing the one I love off. But I don’t post something everyday or every week. I just genuinely love showing them off but I never expect them to do the same. But I totally get what you’re saying. I’m a pretty private person so I prefer to keep my relationships sacred for the most part. 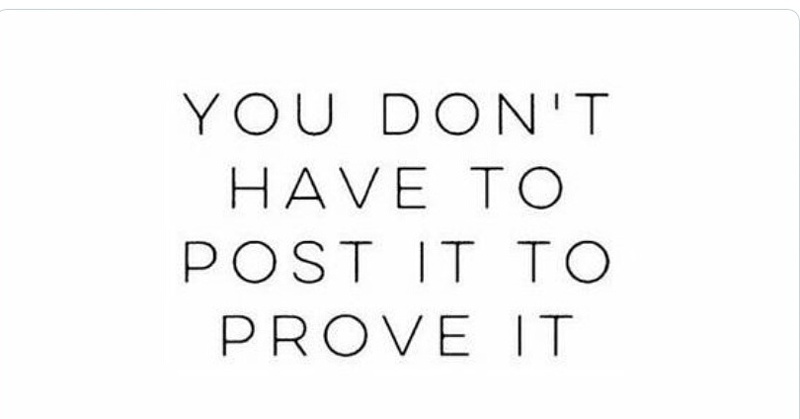 But I do agree, people may assume you’re single if you never post photos of a significant other. It’s silly but people really do assume things about your personal life based on social media nowadays. So we have to be careful of what we’re posting and where. Great post! I personally don’t like to share my personal pics online.. and unless it is absolutely necessary, is rather not even show myself or anyone I know in the pics I upload.. Privacy concerns as well as the fact that I’d like people to stay out of my personal life and not get off on my life.. Thanks for inuncdtoirg a little rationality into this debate.